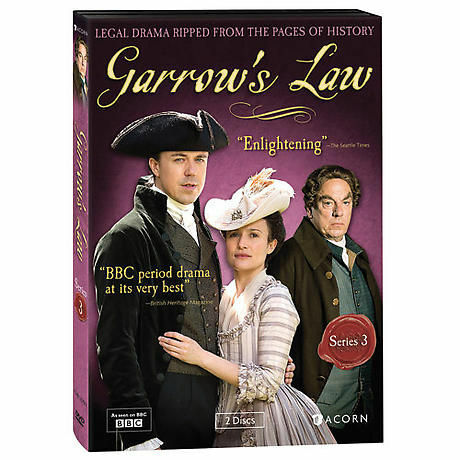 At the Old Bailey, pioneering barrister William Garrow (Andrew Buchan, Cranford) continues to fight for prisoners' rights, an uphill battle in 18th-century England. 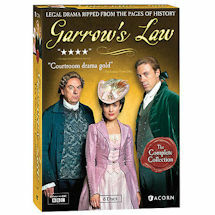 The French Revolution has made the state more determined than ever to hold onto power, and Garrow's own circumstances are dire. Now living with Lady Sarah Hill (Lyndsey Marshal, Rome), he is impoverished and ostracized by his peers. 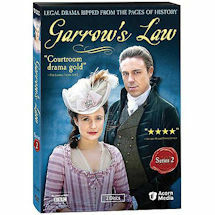 Separated from her husband, the vengeful MP Sir Arthur Hill (Rupert Graves, Sherlock, The Forsyte Saga), Lady Sarah is persona non grata in the eyes of the law. 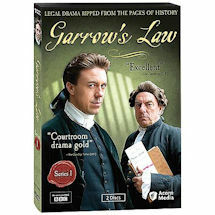 On top of it all, Garrow's mentor and friend, John Southouse (Alun Armstrong, Little Dorrit, New Tricks), is seriously ill. The cases Garrow takes are especially risky. Defending a would-be assassin of King George III, he challenges the legal definition of madness. He also exposes weavers' horrible working conditions and puts British colonial governance on trial. 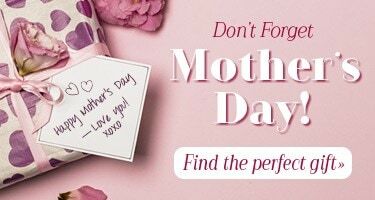 Meanwhile, a proposition tests Garrow's professional integrity--but could give Lady Sarah what she desperately desires. 4 episodes, 4 hours, 2 DVDs, SDH.